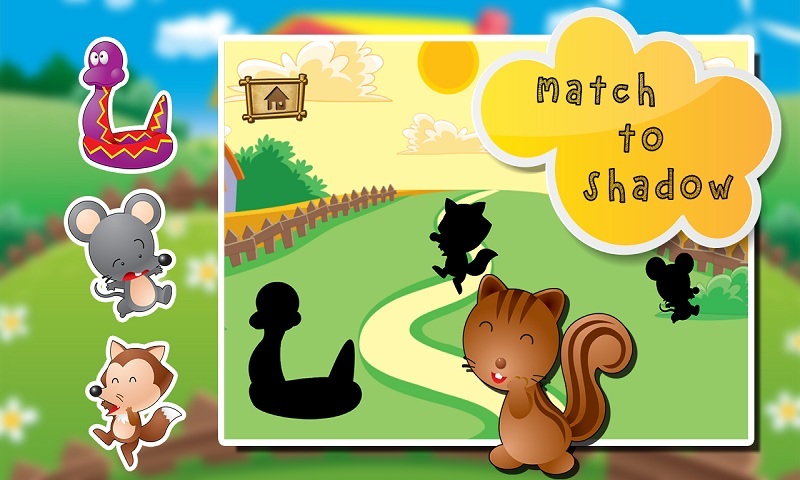 Baby cartoon Jigsaw shadow puzzle game is a kind of entertainment puzzle game!!!! Awesome and Amazing cartoon graphics in the game. 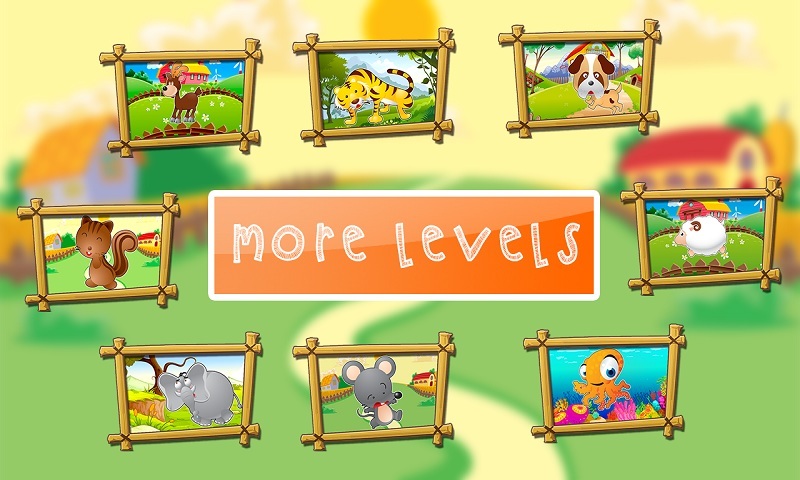 kids and Toddlers recognize the graphics to test their knowledge and ability!!! 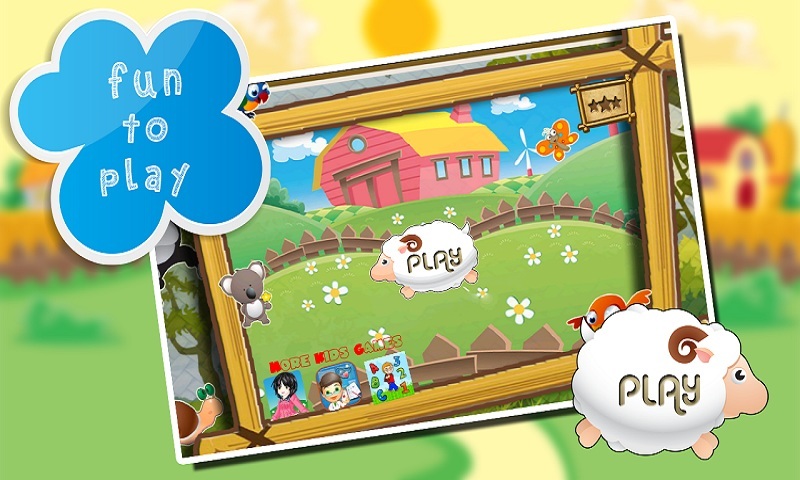 Don't miss out the game baby cartoon jigsaw puzzle a perfect game for playing share with friend and family!! 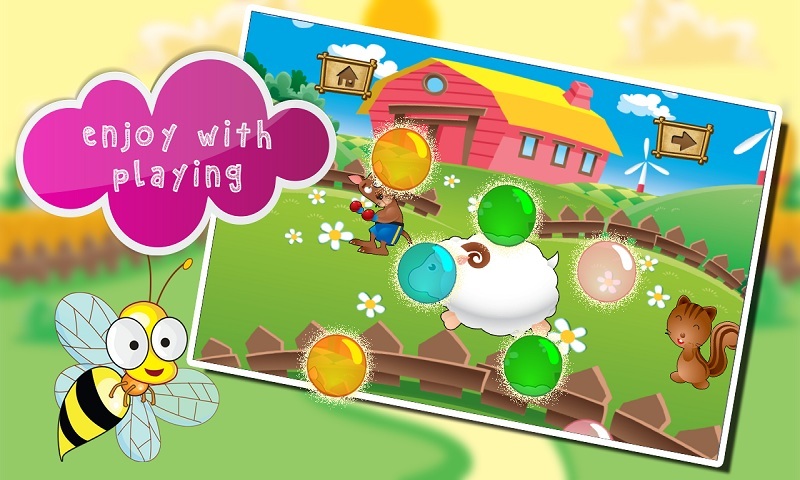 its develop the kids and toddler recognition ability and concentration !! !